Effective January 19, 2017, the VA has amended the regulation pertaining to fertility treatment to include In Vitro Fertilization (IVF) for eligible disabled veterans and/or their spouses. 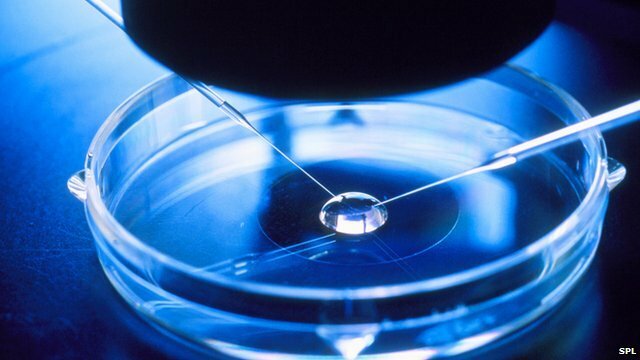 The DoD has provided IVF for awhile as part of its assisted reproductive technology (ART) to servicemembers who suffered an injury or illness during active duty which resulted in the loss of their ability to conceive naturally without the help of ART, but IVF has not been provided by the VA until now. IVF involves removing an egg from a woman, fertilizing it outside of the body and then implanting the resulting embryo into the uterus. It is a common medical procedure for treating infertility that can’t be treated with other methods of ART. This interim ruling makes IVF available to veterans with service-connected disabilities that render them unable to conceive without the help of ART. This treatment will also be available to spouses of eligible veterans. Veterans can make appointments with their local VA treatment facility immediately to determine eligibility, undergo consultation and medical evaluation, and begin the treatment process. Funding for these additional ART services is authorized through September 30, 2018. For more information, please visit https://www.federalregister.gov/documents/2017/01/19/2017-00280/fertility-counseling-and-treatment-for-certain-veterans-and-spouses.